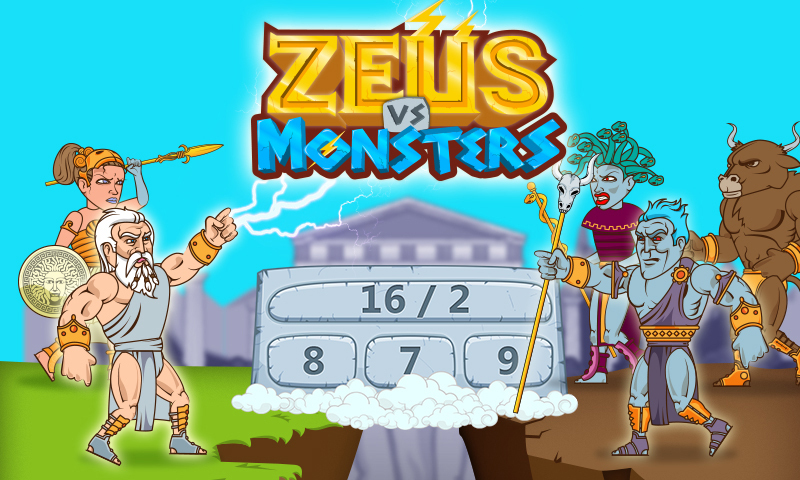 Become mathematics and Greek mythology expert with one of the best educational games for kids: Math Games - Zeus vs. Monsters. 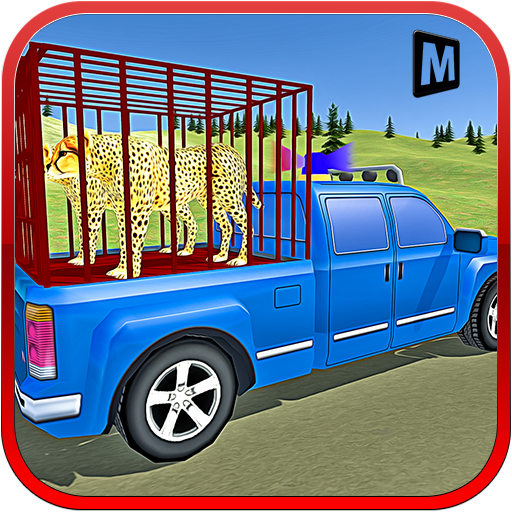 Download this cool math game for kids now! You know how your parents always fuss because you play games too much? 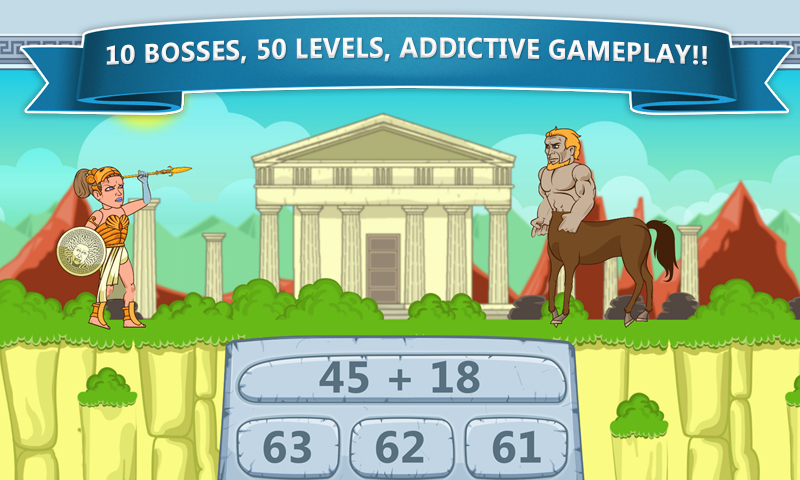 Get the free download of Math Games - Zeus vs. Monsters, the latest of math games for school, and your parents will even encourage you to play, because this cool math game is one of those brain teasers for smart kids! This is one of those cool math games for kids which not only becomes your professional brain trainer and helps you to think faster, but also improves your mental arithmetic and provides tons of fun. You have a unique opportunity to be a god! And you will be, as long as you play fun, cool math games such as this one. Defend Mount Olympus from Hades and his evil creatures, such as the ugly Medusa or fearless Titans. Use your math defense system and Spartan fighting skills to kill the monster army. Hades wants to play games of thrones with you Ã”Ã‡Ã´ the one to survive the challenge gets to be the supreme god. Show him that the throne belongs to you! Turn your superior addition, subtraction, multiplication and division skills into raging thunder and let him know that youÃ”Ã‡Ã–re still the boss! Hades will be sending his troops led by Giants, Typhon and Minotaur to conquer you. DonÃ”Ã‡Ã–t lose focus because he will get stronger. HeÃ”Ã‡Ã–ll go on with monster attacks and have his mercenaries Cerberus, Chimera and Satyr drool over your head! 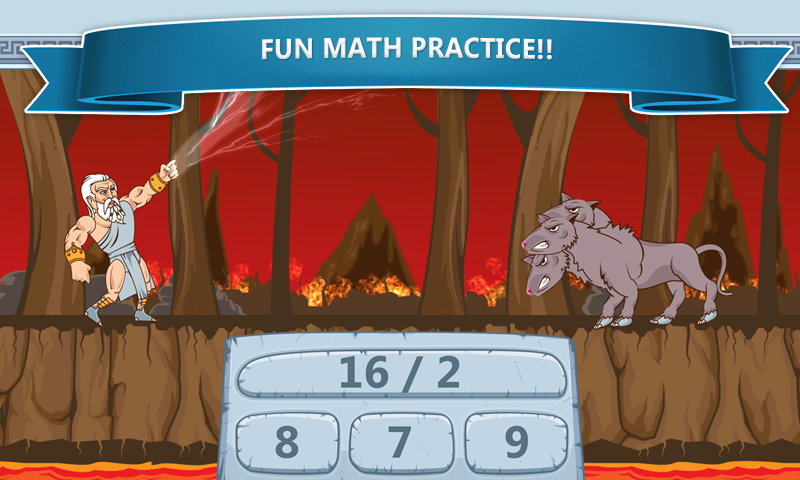 Once you play this cool math game, Spartan wars will seem as childrenÃ”Ã‡Ã–s play! Choose your favorite math drill Ã”Ã‡Ã´ multiplication, division, addition or subtractionÃ”Ã‡Âª or all of them, and improve your maths skills while having fun. NOTE TO PARENTS: This is one of those educational games for kids that have multiple goals: -	To increase math practice time, provide math help, sharpen perceptive skills and strengthen abilities to stay focused for longer periods of time. -	To change 3rd, 4th and 5th gradersÃ”Ã‡Ã– perception of mathematics Ã”Ã‡Ã´ math is not that boring and hard. Math is fun! 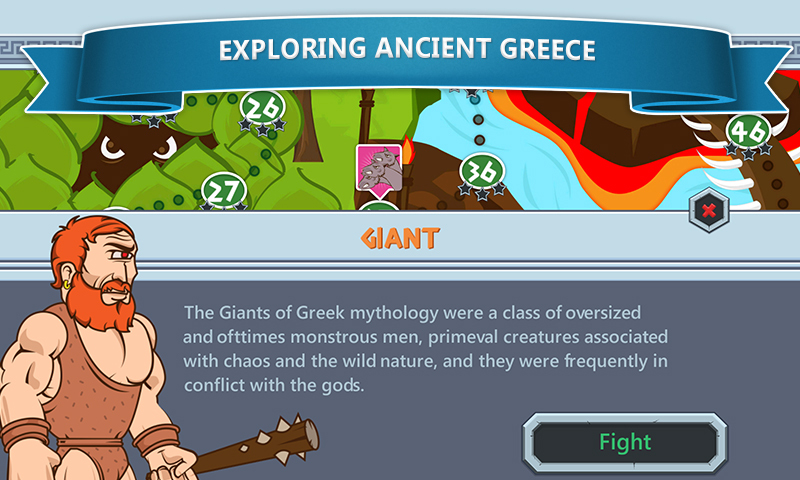 -	Since it introduces characters from Greek mythology and provides basic knowledge about them, it can be put together with games for kids between first and 4th grade, but is meant for all those who would like to refresh their knowledge about Greek gods and mythical creatures, as well. 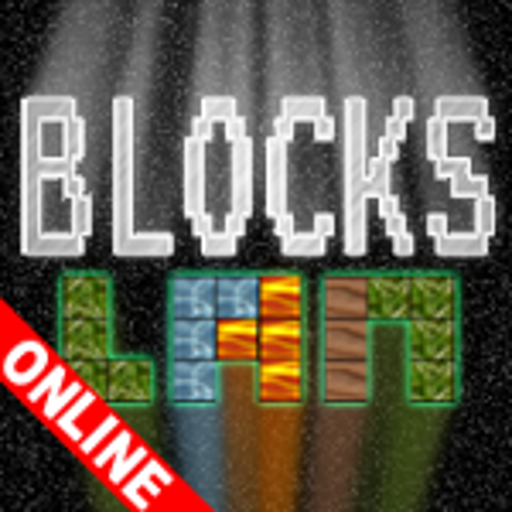 FEATURES -	Game play is fast-paced and very dynamic. If you want to stay alive, you must be quick with multiplication, division, subtraction and addition processes in your head. 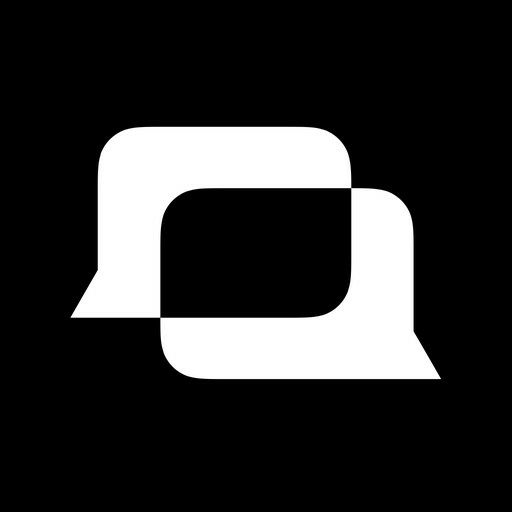 Controls are simple, easy to use and highly responsive. 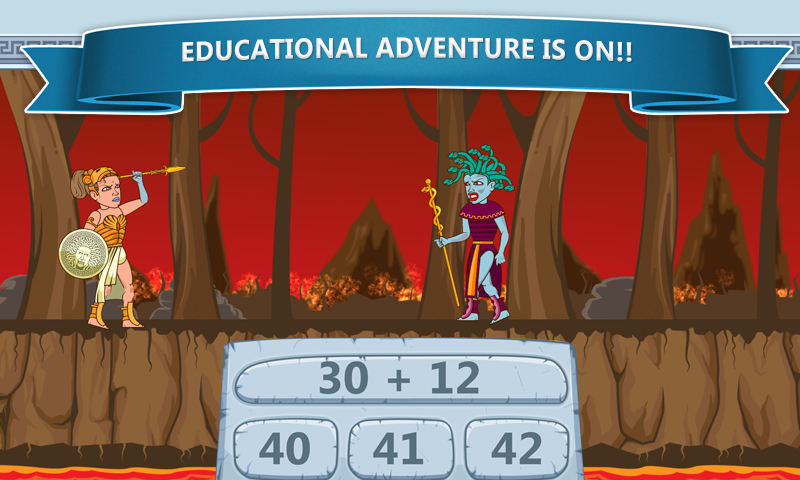 Monster math flash cards with numbers pop out from the bottom of the screen and leave you very little time to think and click on the correct answer to solve your math problem. 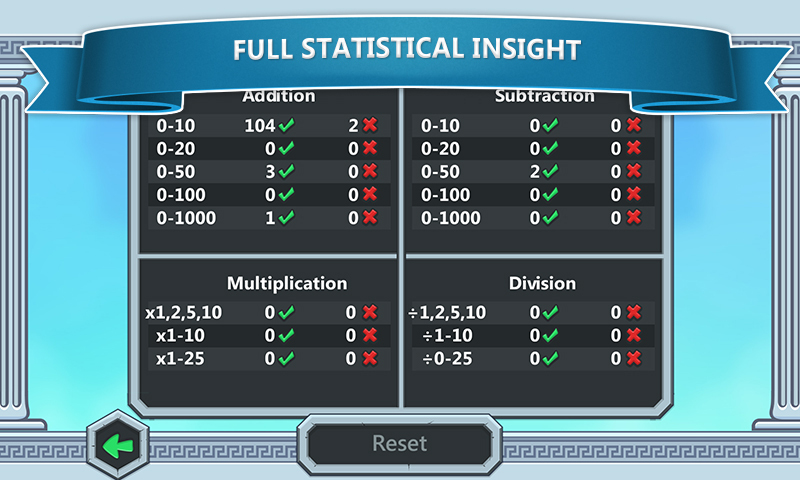 -	Thanks to the vivid graphic design and stunning visuals, the pleasure of enjoying this cool math for kids gets even greater through the levels. -	Like most free educational games for kids on Google Play, this is the game for boys and girls, who can have their brain training with two different heroes: Zeus or Athena, the greatest of Greek gods and goddesses. -	At every fifth level there are mythical monsters you must defeat to go through. Before you start playing, go over the multiplication table a few times and prepare mentally, because this is one of those brain games where you need to think fast. 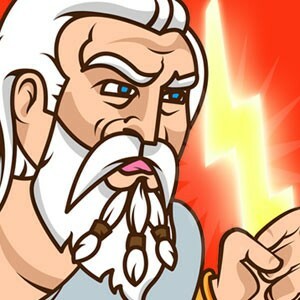 Download Math Games - Zeus vs. Monsters for your Android phones and tablets and search the app store for more of our free games.